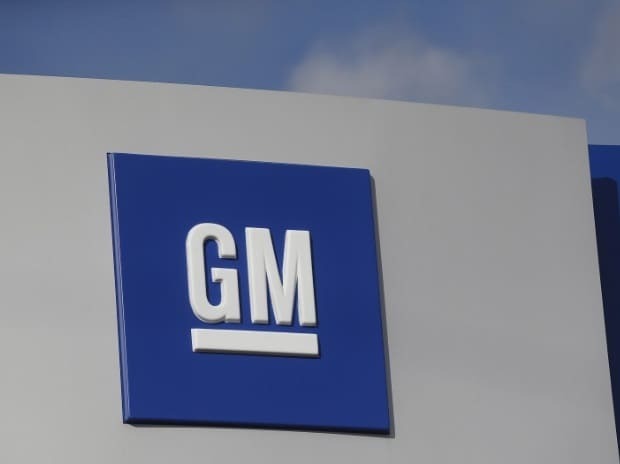 The management-worker tussle at US-based car major General Motors' (GM) Halol site seems to be far from over, as around 625 permanent workers at the site have now gone on a hunger strike demanding jobs from the buyer of the asset, China's Shanghai Automotive Industry Corp (SAIC), or a better VRS package. Interestingly, the plant which is inching towards closure on April 28, is still making Taveras and Cruze. The workers have not disrupted work at the site. "We are demanding either a better VRS package, or we want the new owner to absorb us. They will need experienced workers at the site, then why not us?," asked a senior worker at the site. The company, on its part, has bettered the VRS package. Earlier, they had offered 40-days of pay per year of service plus gratuity. Now that has been increased to 100-days of pay per year of service. The deadline for accepting the VRS is also over in mid-March. Sources indicate that the company is now likely to issue mass transfer orders for workers to move to Talegaon. This roughly works out to be around Rs 10-12 lakh per worker at Halol. The average salary of the permanent workers is around Rs 28,000-30,000 at Halol. Since the average age of workers at Halol is around 35-36 years, many are not keen to accept the VRS offer. Worker sources, however, claimed that the VRS offered by the company is beneficial for managerial cadre employees and not workers. Workers, however, are unwilling to move to Talegaon. GM India has already transferred around 300 workers to Talegaon. The Chinese buyer is not ready to absorb the current set of workers at Halol. GM India, on its part, has formally announced earlier this month that it would cease production from April 28, 2017. It is a part of its plan to consolidate manufacturing at its Talegaon plant, Maharashtra. Sources in the state bureaucracy who are monitoring the developments closely said that no acquirer is bound by law to absorb the current set of employees.